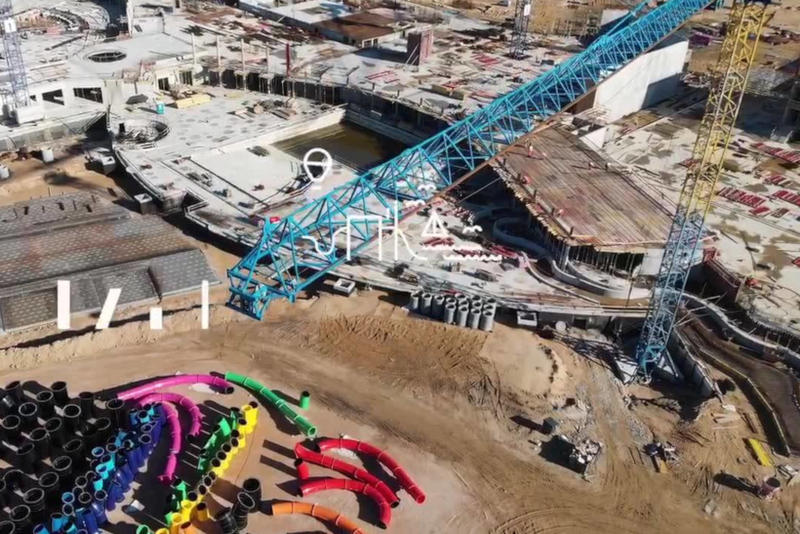 One of Europe’s biggest water parks is on course to open this year, bringing it with some 32 slides, pools covering 3,500 square metres and a “water jungle”. 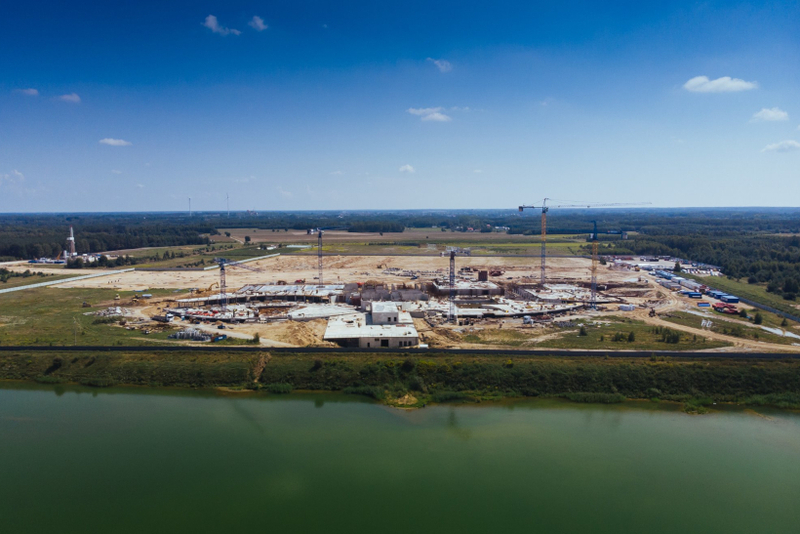 The Suntago Water World, in Wręcza, near Mszczonów, in central Poland, will be the biggest water park in the country, and, according to the developers, the biggest roofed water park in Europe. The opening of the EUR-150 million water park is planned for September or October 2019. The site will be able to use water from an underground thermal spring with a natural temperature of 45 degrees Celsius. The thermal water, drawn from a well 1,720 metres deep, will be used to heat the swimming pools and the building as a whole. The amount of steel used on the project equals half the weight of the Eiffel Tower in Paris, and the tonnage of concrete used exceeds that used in the construction of Warsaw's Palace of Culture. 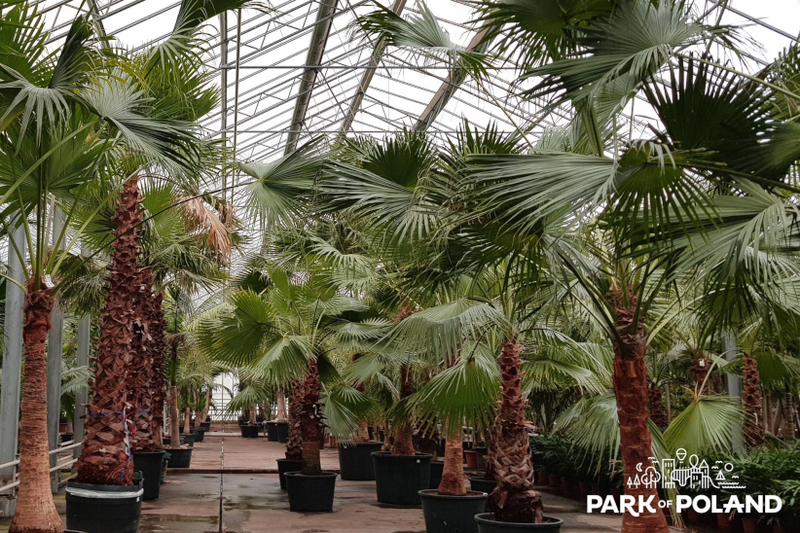 When finished the park will also boast a tropical garden with plants imported from Malaysia, Florida and Costa Rica, and a Jamango Water Jungle with multiple water sports facilities. One of the slides in the water jungle will be 320-metres long, which, the developers claim, will be the longest indoor slide in Europe. Planned near the water park are the Suntago Village with around a 100 cabana-style cottages, a children's playground, swimming pools, a fitness zone, saunas, a spa and parking for 2,500 vehicles. Along with this the planners intend to add a four-star hotel to the complex with 3,600 square metres of conference space by the second half of 2021. A five-star hotel will be built later. The project's main investor is Global City Holdings, which operates the Cinema City chain of multiplex cinemas in Poland.